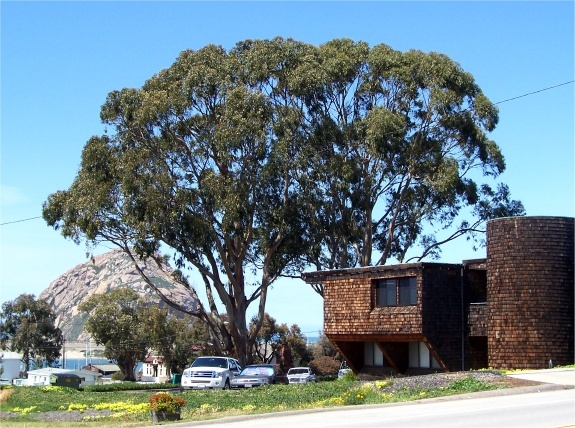 Morro Bay, California is known for Morro Rock, a beacon for miles along the Central Coast. If you would like to send us a message directly from this web page, please fill in the form below and then press the Submit button. We'll receive your message at our regular company email address, and will respond promptly.